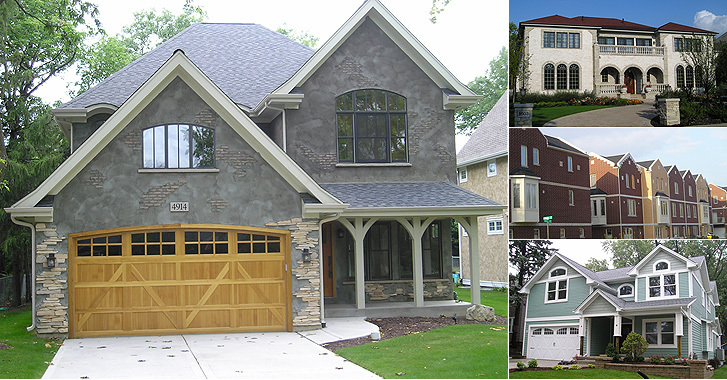 Since 1990, J &J Roofing and Construction, Inc. have been providing construction and development services to the Chicagoland Area. Customer service took early root as a priority for Jan and Jerry Natanek, co-owner of the construction company, since the first day in business. The owners are committed to doing the project right and believe that is why they have been in business going on 29 years.